COMPS DON&apos;T LIE!!! 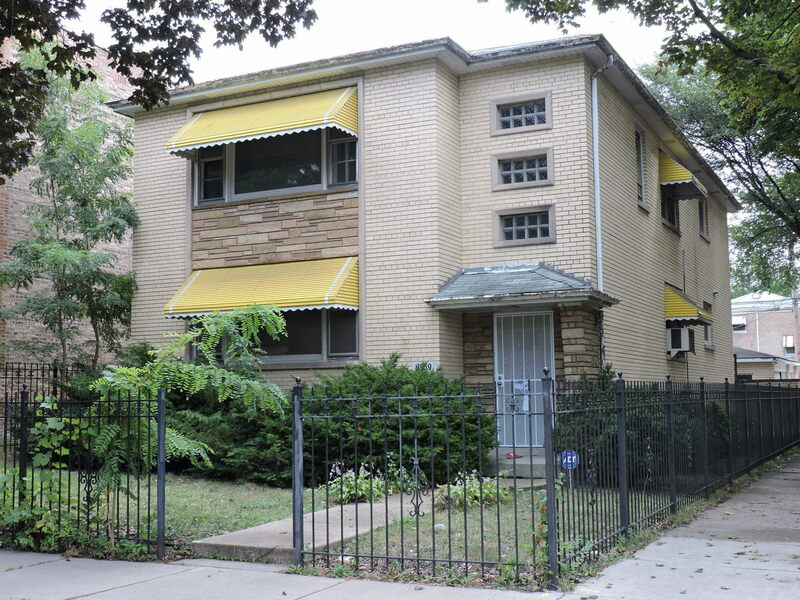 Rarely available BRICK Mid-Century Modern two-flat with 1st floor Owner&apos;s Duplex! This sure money maker features Hardwood Floors throughout and a Brick 3-Car Garage. 1st floor layout has a Separate Spacious Living Room and Dining Room, 2 bedrooms on main level and roomy Eat-in Kitchen. The 1st floor duplexes down and has a 3rd Bedroom, HUGE Recreation Room and 2nd Full Bathroom. 2nd floor has a Separate Spacious Living Room and Dining Room, 2 bedrooms and a roomy Eat-in Kitchen. The Property is Corporate owned, sold as/is, no survey or disclosures. Room count and sizes are estimated and should be verified. Buyer responsible for any city requirements or violations, if any. Please see agent remarks for offer info and additional documents.